Discount Magic - 3" Red Super Soft Sponge Ball. 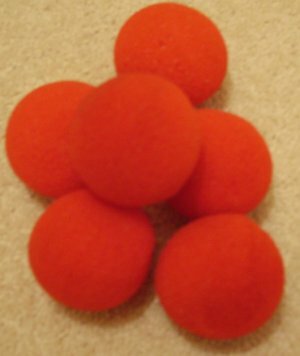 These are 3" super soft red sponge balls. 3" Red Super Soft Albert Goshman the creative mind behind the Super Soft Sponge Ball!